Kids LOVE to tumble! Tumbling builds strength, power, courage, and confidence! Tumbling classes teach progressive skills on trampoline, tumble trak, floor and rope. Instructors may also introduce other pieces of equipment during class to continue building strength, coordination, flexibility and technique. These classes also provide the best foundation for developing a higher fitness and mental level, which can also transfer to other sports. Tumbling is an important component of cheerleading, gymnastics, and dance. Strong tumbling skills distinguish an athlete in any of these disciplines and many of our gymnasts, cheerleaders and dancers cross train in tumbling. Tumbling also develops body awareness and balance. Giant Gymnastics offers beginning, intermediate, and advanced tumbling classes to students 6 years and older. Our tumbling curriculum is based on structured progressions, with an emphasis on safety and progress. We insist on building a strong foundation before moving into big tumbling tricks. We maintain these standards so that our students and families can enjoy the benefits of developing excellent tumbling skills and so that we can keep our training programs safe for our athletes. 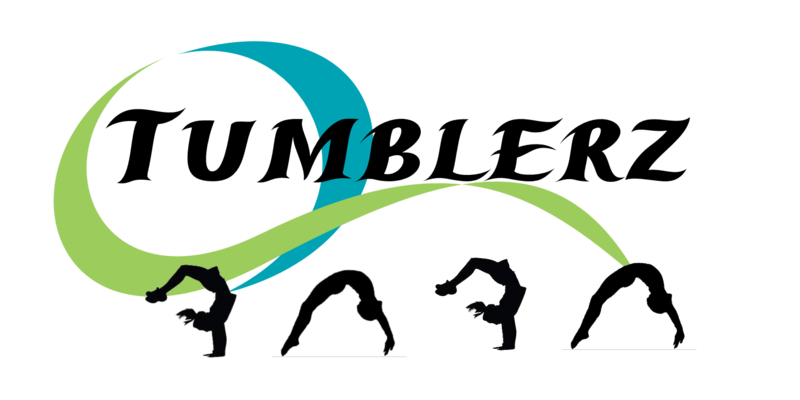 Tumbling 2 refines their basic tumbling skills and increase their strength and flexibility. The backhandspring is the cornerstone of cheer tumbling and is a requirement of many cheer teams. One of the primary goals of Level 2 Tumbling is to introduce and master the backhandspring. The round off is refined with a focus on developing a strong rebound. Conditioning emphasis is placed on shoulder flexibility, back flexibility, and leg strength, all needed for the backhandspring. Students will be taught the backhandspring in staged progressions, utilizing specialized equipment. Students will be spotted on the backhandspring until both the student and the coach feels that a spot is not necessary. Tumbling 3 progresses the backhandspring to the next level, perfecting the technique and learning to connect it to other skills. This level will continue skill progressions for forward tumbling skills like front handsprings and front tucks. The back tuck is also introduced at this level. Tumbling 4 is the class where all the hard work pays off! Level 4 tumbling is exciting, exhilarating and fun! Advanced Tumbling students work on front tumbling and multiple skill combinations. Students will refine and add to the roundoff backhandspring back salto; This level works on layouts and twisting.